An indispensable range of reference texts, manuals and ‘how-to’ volumes, aimed to support the work of programme and project workers in their everyday activities with and on behalf of children. 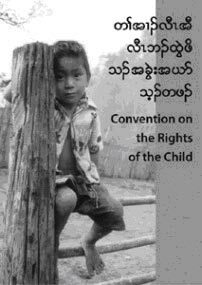 All Essential Tools are based on the hands-on experience of recognized experts in children’s-rights programming. A dictionary of terms used in children’s-rights workshops and seminars, intended for participants whose first language is not English.